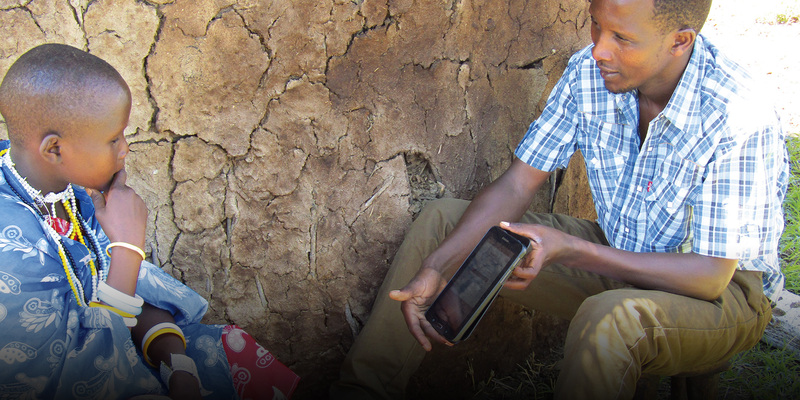 Digital for Development: What is Enabel doing? Digital technologies provide important means of leverage to foster development, help the most vulnerable populations and deliver better public services. The potential of digitalisation is huge in particular in achieving the Sustainable Development Goals. We help our partners find digital solutions and we assist them in applying the latest technologies. Simple digital tools (e.g. mobile data collection) as well as advanced technologies (sensors, digital imaging...) are used for monitoring, steering, sound decision making and better development results. Through the Wehubit programme, we fund digital initiatives originating within the private sector, non-profit organisations or the public sector in the partner countries of the Belgian Development Cooperation. Wehubit supports scaling-up and replication of ‘Digital for Development’ initiatives via grants, loans and equities. Projects which have proven to be successful and which want to move onto a next stage can apply for additional financial support. Calls for proposals are regularly launched on the Wehubit website. Digitalisation is not a goal by itself, but a catalyst for development. All our actions are in line with the ‘Digital for Development’ policy paper of the Belgian Development Cooperation and we endorse the nine Principles for Digital Development. The many challenges in international development require new ways of thinking and doing. At the head office and in the field, we renew and optimise our internal processes and systems using the latest technologies in communication, management and results monitoring. Through our lunchtime Digital Talks we get inspired and showcase specific innovations in partner countries. With our Digital Tours we proactively look for new opportunities for change through new technologies. With our Digital tools we permanently strive for better competences and skills: specific info-sheets, training, strategic partnerships. Have a look at our Digital stories to get inspired. Data are key. We transform data into evidences for sound decision making in development. We invest in instruments and policy measures to become an open, data-driven organisation (Open.Enabel). We support our partners in the development of ‘open data’ strategies and the use of big data. This ranges from data of telecommunications operators to the provision of geographical information collected by interventions. We enable our partners to build knowledge-driven institutions. A new initiative of the Belgian Development Cooperation aims to contribute to funding of private and public Digital for Development projects. A new way of doing development work and of stimulating collaboration between actors in the field. The Gaza Province in Mozambique is a dry region with widely dispersed communities relying on few water sources. The Belgian Development Cooperation introduces new approaches that provide rural population with better access to drinking water. Check out our Open Data platform for more project information and updates. We cooperate with Belgian public bodies to support our projects.